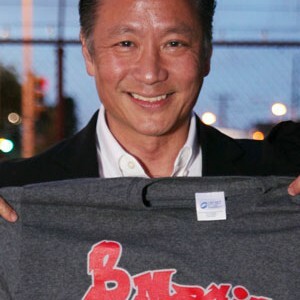 Jeff Adachi has served as elected Public Defender of the City and County of San Francisco since March 2002 and has worked as a deputy public defender in San Francisco for 15 years. From 1998-2001, he served as the Chief Attorney of the office. He has tried over 150 jury trials, including numerous serious felony and homicide cases, and has handled over 3,000 criminal matters throughout his career. As the only elected Public Defender in the state of California, Mr. Adachi oversees an office of 93 lawyers and 60 support staff. The office, which has a $30 million budget, represents more than 23,000 people each year who are charged with misdemeanor and felony offenses. It provides a panoply of innovative programs to its clients, including Drug Court, Mental Health Court, Clean Slate expungement services, and a full-service juvenile division. The public defender’s community MAGIC programs address the root causes of juvenile crime in San Francisco’s underserved neighborhoods by linking families with educational, health and community services. Mr. Adachi has received numerous local, state and national awards, most recently the 2013 San Francisco Lawyers Club’s Access to Justice Award, Vanguard Court Watch 2013 Elected Official of the Year, 2014 Good Government Award and 2014 California Public Defender’s Association Program of the Year Award. He serves on the Board of Directors of Cal Humanities and the California Public Defender’s Association. Mr. Adachi graduated from Hastings College of the Law in 1985 and attended undergraduate studies at U.C. Berkeley. Lyslynn Lacoste, is a New York Bar licensed attorney from Boston, Massachusetts. For more than fifteen years, she has diligently served youth through leadership development, mentoring, and juvenile justice reform. 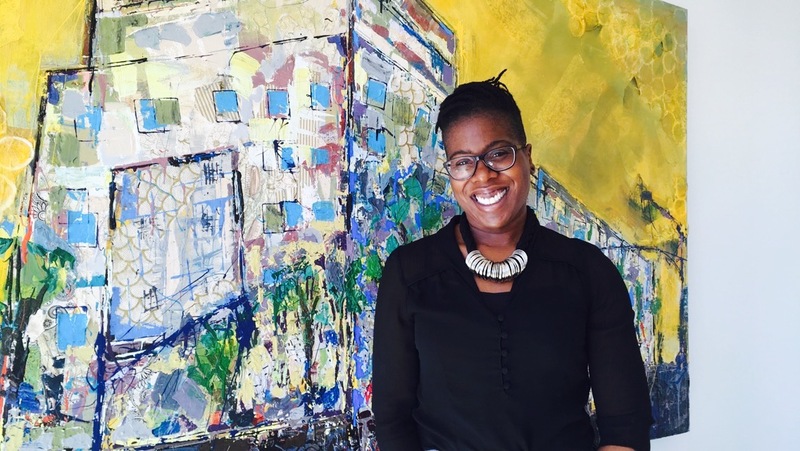 Lyslynn began her career in youth development while working closely with local community centers, Boys and Girls Clubs, and Boston Centers for Youth and Families. After witnessing too many young men of color enter the revolving door of the juvenile justice system, she ventured into Suffolk University Law School to focus on juvenile justice reform and prevention. As a law student, Lyslynn honed her skills through meaningful internships at Suffolk’s Juvenile Justice Center and New York’s Legal Aid Society. 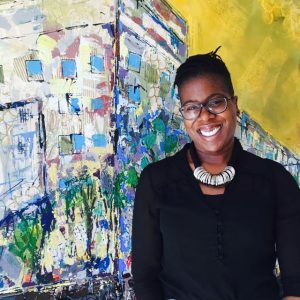 As the Director of BMAGIC, Lyslynn brings her experience and excitement to continue strengthening the community collaborative and support the the more than 75 community-based organizations, school, faith–based organizations, and city agencies that serve Bayview Hunters Point. She holds a BA in Political Science with a minor in Latin American Studies from Boston University. 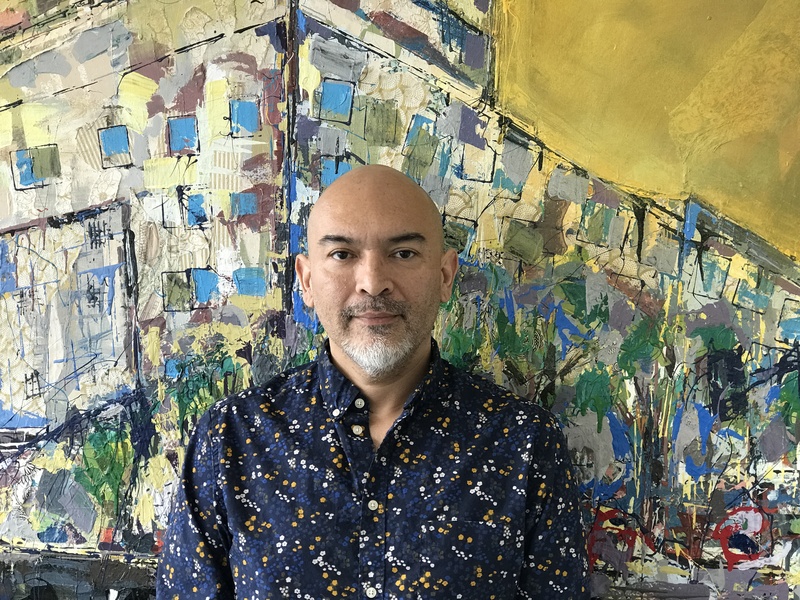 Frank Martinez is proud native Californian; he grew up in the small town of Whittier in LA County before moving to San Francisco, where he has lived for over 15 years. Frank has worked for the benefit of others and has helped provide access to healthcare for many over the years. 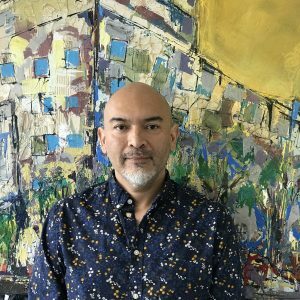 He began working for Children and Family Services of Orange County before moving into healthcare and working to provide quality care and access for the underserved community in the San Francisco Mission District. Along the way he worked in development and was the Community and Volunteer Manager for AIDS Emergency Fund. Most recently he was the program assistant at Mission Neighborhood Health Center, where he assisted the Director in helping provide quality care and access for the most vulnerable populations living with HIV in the San Francisco Mission. 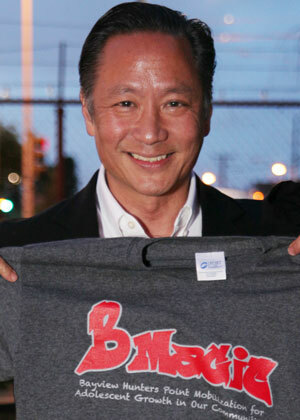 He is excited to use and share his expertise for the BMAGIC Program as the Program Coordinator. He looks forward to helping maintain and grow the relationships BMAGIC has with the community to help strengthen, serve and support Bayview Hunters Point. Moira Dumo is the proud mother of two amazing sons and San Francisco native. She attended and graduated from Phillip & Sala Burton Academic High School in 2002. 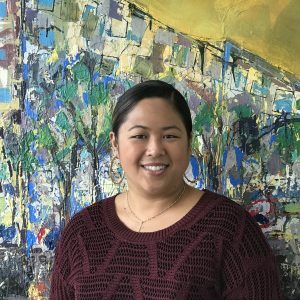 She has previously volunteered for the cleanup and beautification of John McLaren Park, taught Hula and Tahitian dance classes to ages 5 and up, performed and served meals at senior care homes, provided and prepared snacks and meals to elementary students. For over fifteen years, she has managed the operations of several stores within the Bay Area. Most recently employed with Barneys New York in San Francisco, Moira was the Cash Office Operations and Administrative Assistant. 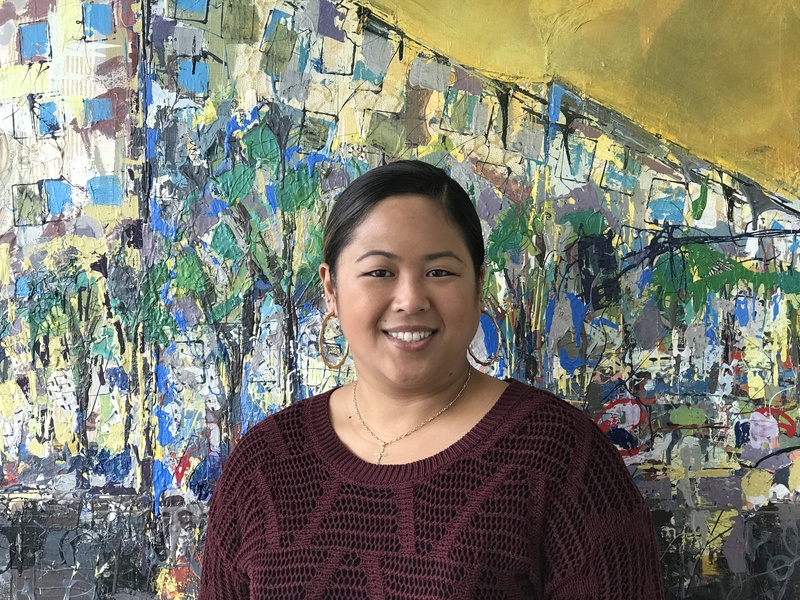 As the newly appointed Outreach Assistant for BMAGIC, Moira looks forward to working with all organizations and agencies that strengthen, serve and support Bayview Hunters Point.